Refreshing gin-based fizz to bid farewell to Summer 2017. Hello Fall! 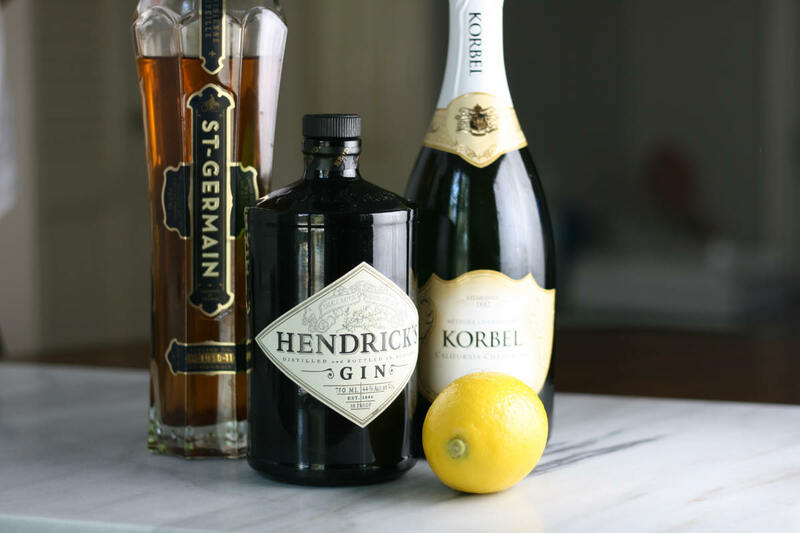 This variation of the classic French 75, is one of my favorite late-summer drinks. It is a perfect complement for a Sunday brunch or for an afternoon picnic. 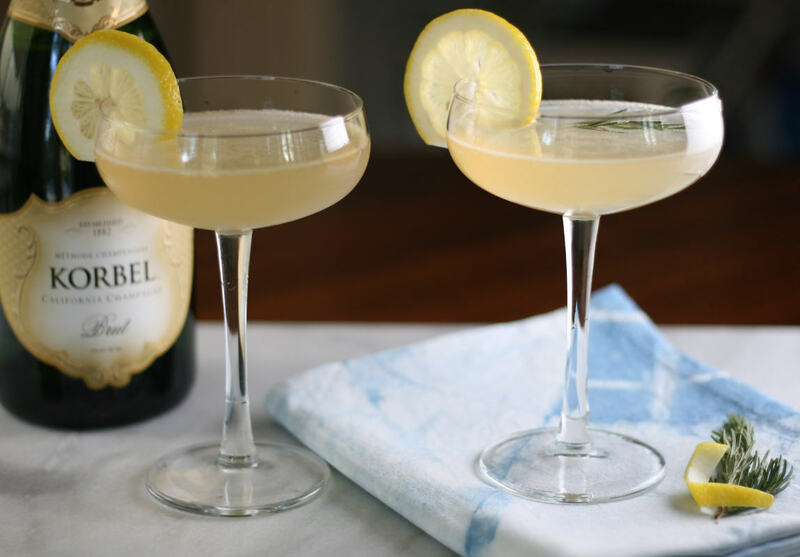 The elderflower liqueur adds that floral twist to the bright and crisp drink. Hey, want my latest posts and recipes delivered straight to your inbox? Join the list now!